The majority of the projects I have worked on were large scale projects in the Open Source world. 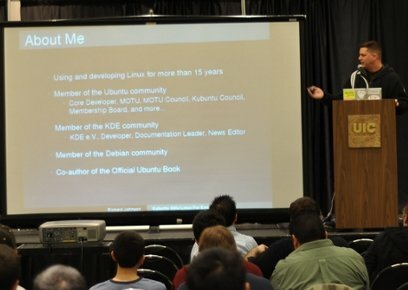 Projects such as Debian, Ubuntu, and KDE to name a few. There are also a lot of little projects I have worked on as well, however most of them tie in someway to the larger projects.